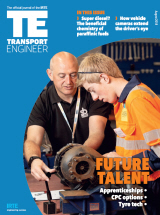 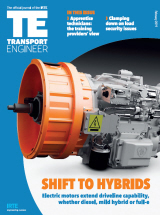 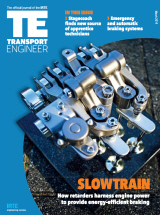 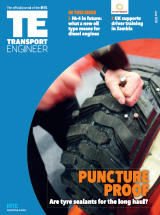 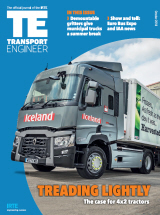 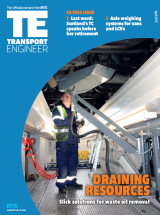 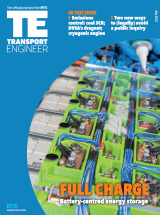 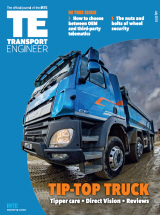 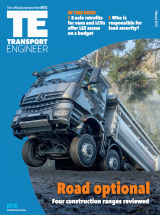 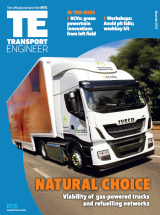 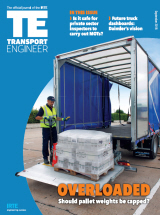 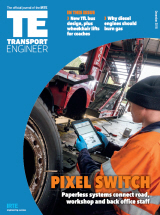 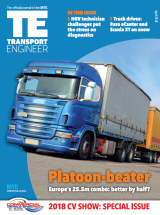 Transport Engineer is published each month and is distributed free of charge to members of the IRTE Professional Sector of SOE. 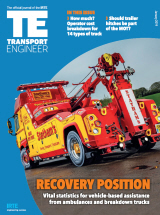 A rotational circulation among non-members introduces the magazine, the IRTE and its member benefits to an additional 5000 readers a month on a free, three issue trial basis. 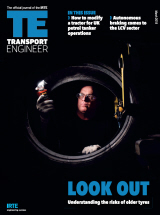 For more information about IRTE/SOE and how to join, click here.